Our goal in Coastal Kids is to introduce your kids to the real Jesus at each phase of life. Our teams provide a safe, fun, and engaging experience where your child can be paired with a leader to guide them through service and into a closer relationship with Jesus. We take the safety of your child very seriously! Every adult in our classrooms has been interviewed, carefully trained, and has a current background check on file. In addition, we have trained security officers and law enforcement on hand at each service. The claim check code you receive at check-in is unique to your family and provides extra security at pickup. At Coastal Church, we believe in ministering to the needs of every age group, including our littlest members. While parents enjoy the adult services, they can rest assured that their babies are receiving personal care in a safe and nurturing environment. Our qualified nursery staff create a positive church experience that introduces infants to a love for Jesus early on. In each nursery class, our goal is to create a peaceful atmosphere and care for your child’s physical needs to give them a great first impression of their Heavenly Father. We also strive to help your child transition more easily into their preschool years. In each preschool class, we guide your child’s curiosity through Bible-based, interactive activities to help them discover who Jesus is. Also, one of our goals is to help your child transition more easily to their elementary years. In Coastal Kids, we seek to engage your child’s interest through high-energy services teaching God’s Word at an age appropriate level that promotes a personal and interested God! Also, one of our goals is to help your child transition more easily into their junior-high years (Coastal Students JV). 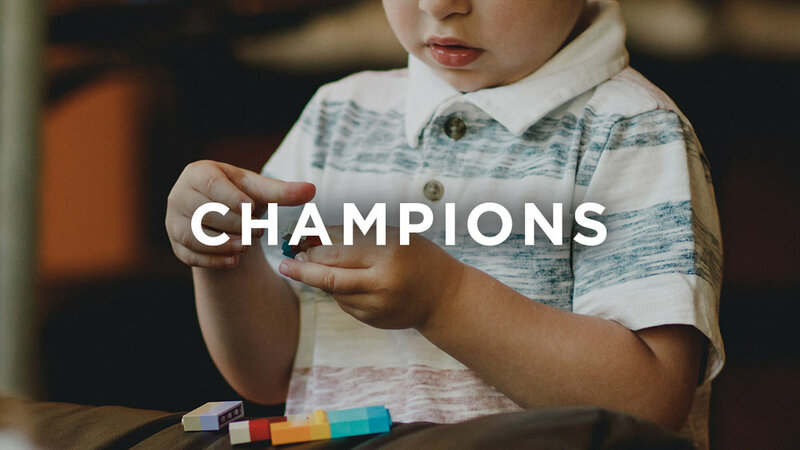 We believe that World Changers come in all shapes and sizes – and that your child is a CHAMPION! Through the ministry of Coastal Kids Champions, we are able to serve, teach, and love on children with developmental and medical disabilities. We know it’s difficult for many special needs families to attend church regularly, and we know it’s critically important to you to know that your child is being well cared for while you attend service. Our volunteers are certified professionals and teachers who will lovingly serve your child, nurture their faith and teach them about God’s love in a way that is accessible to them. Our Coastal Kids Champions service is currently offered on an as needed basis. **Because of the unique nature of each individual child, we ask that you help us get to know your child before his/her visit by completing a questionnaire which can be found HERE.